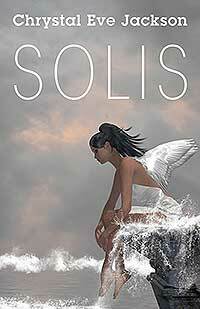 Solis is my magical friend who can take me and the reader to any place in the universe and beyond. In this realm in which Solis journeys, you will find lessons which aim to help today’s reader through their journey of life, hopefully making their passage through this world one of peace. The world today is sometimes lacking in exploring lessons that pertain to both children and adults. My book does this exploration. It is a self-help book based on lessons that I have learned from my friend Solis. They are lessons that provide realistic advice based on my experiences to help those who are seeking answers and often do not know which path to take. The book uses mythology, fantasy, and love of God and man to bring across its messages. The book is a companion to those in need of how to cope with some of what life brings their way. Chrystal Eve is a graduate of Saint Joseph’s University with a B.S. 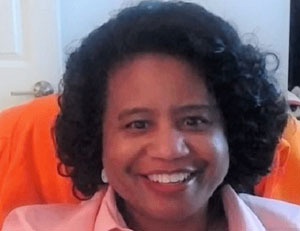 degree in biology premed and has worked in the pharmaceutical industry for thirty-five years. She is a published poet with poems published by the International Library of Poetry (Name of books: Poetry’s Elite, The Best Poets of 2000; Winds of Freedom).